Mark Rypien, a former Super Bowl MVP, says he suffered several concussions as a player, and believes that's causing depression and erratic behavior. 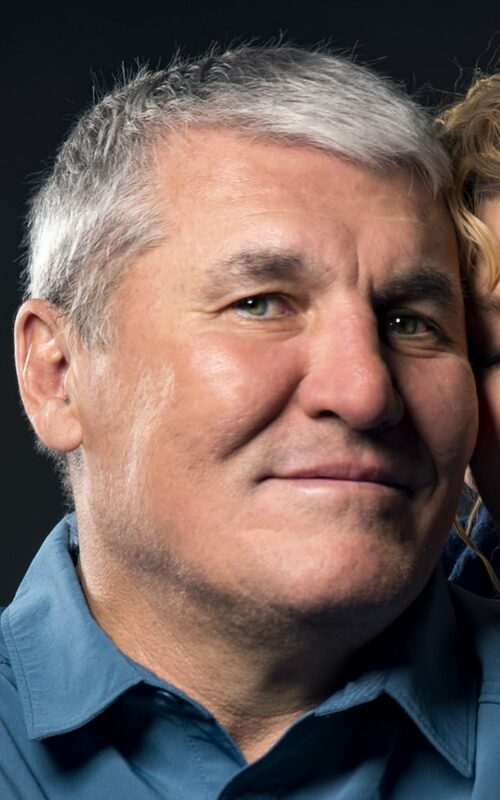 SPOKANE, Wash. — Former Super Bowl MVP Mark Rypien said he has attempted suicide, hired prostitutes and suffers from persistent depression. Now, he’s wondering if he sustained brain injuries while playing football. “There were behaviors that were just bizarre,” Rypien said in an article published Friday in The Spokesman-Review newspaper and also broadcast on KHQ-TV of Spokane. His wife, Danielle, said she has also worried about his future. Rypien was a record-breaking high school quarterback in Spokane and then a star at nearby Washington State. He was drafted by Washington in 1986 and played until 2002. But he said that is not the case. Rypien, who led Washington to victory in the 1992 Super Bowl over Buffalo, said he played organized football for 26 years and figures he suffered several concussions. Rypien said he suffers from depression, anxiety and isolation. Outwardly social, “I can’t wait to get home and be alone,” he said. “I wouldn’t put any of my kids or grandkids in a football jersey,” he said. VIKINGS: Minnesota signed wide receiver Kendall Wright, a 2012 first-round draft pick who led the Chicago Bears in receptions and yards last season. CHARGERS: Defensive back Jaylen Watkins has left the Super Bowl champion Philadelphia Eagles for a one-year contract with Los Angeles. JETS: New York signed running back Thomas Rawls and linebacker Neville Hewitt. Rawls, 24, spent three seasons with the Seahawks, starting 17 games. Hewitt was with the Dolphins for three seasons. BEARS: Chicago re-signed cornerback Marcus Cooper to a one-year contract after releasing him this month.